Another beautiful day had begun. I woke up with a happy heart. 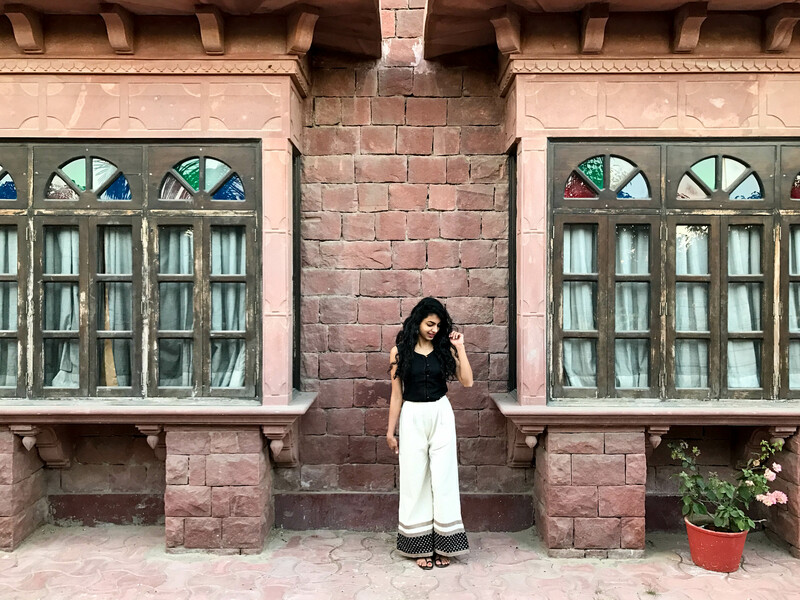 It was our day to take a roadtrip to Jaisalmer. 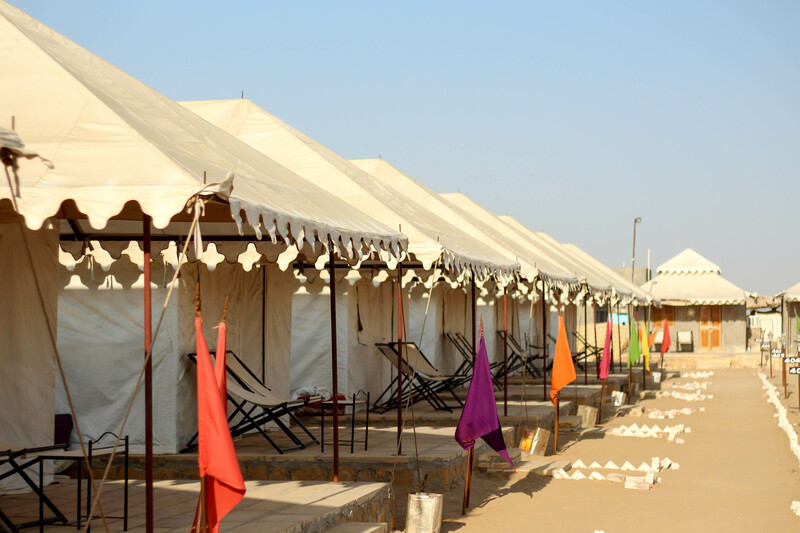 We had our breakfast and after checking out from the hotel, we left Jodhpur at 9.00 a.m. for Jaisalmer. The distance of about 275 kms was covered in 6 hours with one hour of lunch break near Pokharan. 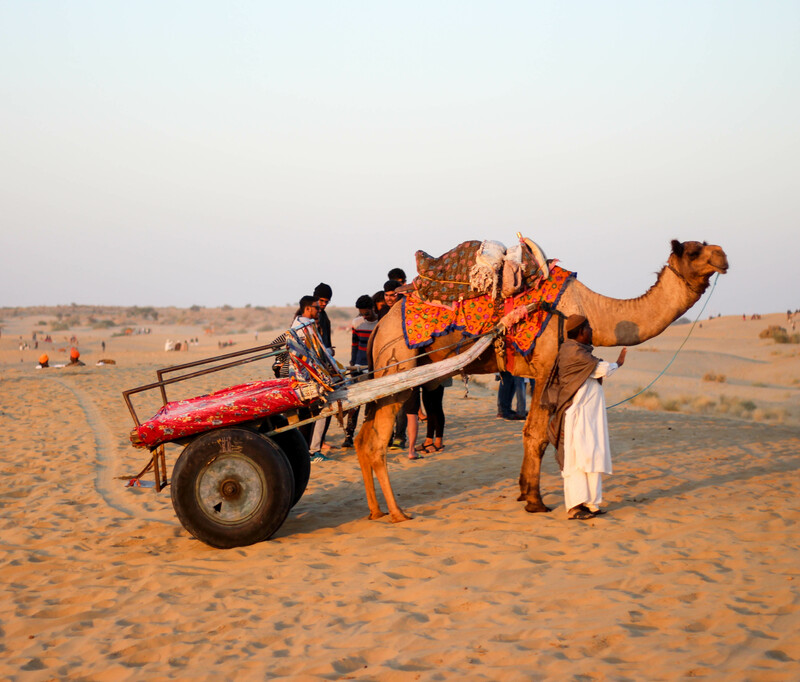 As soon as we reached Jaisalmer, we directly went to SAM Sand dunes. Immediately on arrival we hopped on the camels and absolutely loved the breath-taking view of the endless sand dunes. 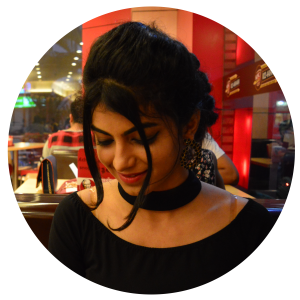 However scared you are just sit back, relax and let the camels run and leap in the deserts….trust me you will love it. and camel carts moving to and fro like vehicles on a busy road. 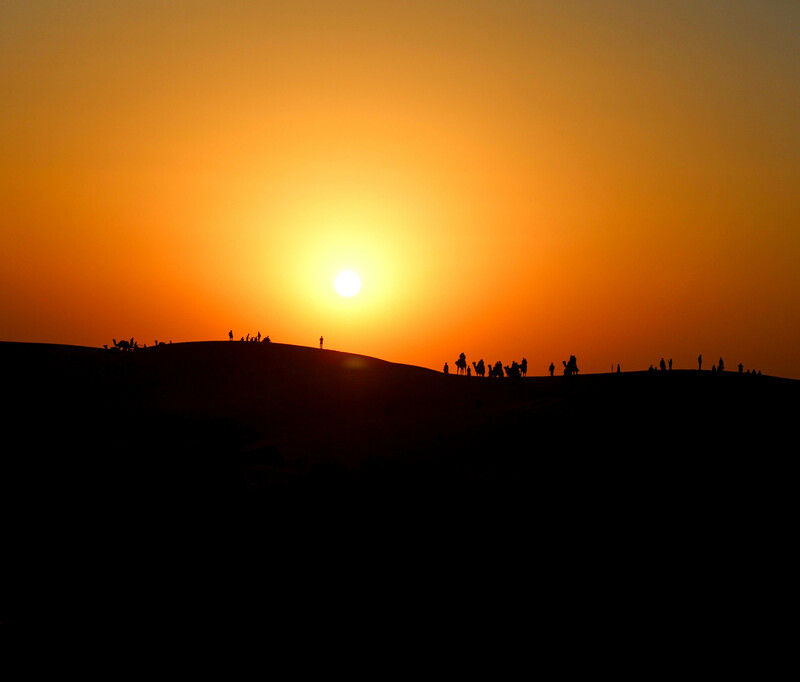 The sunset was one of the most gripping events of the camel-ride. 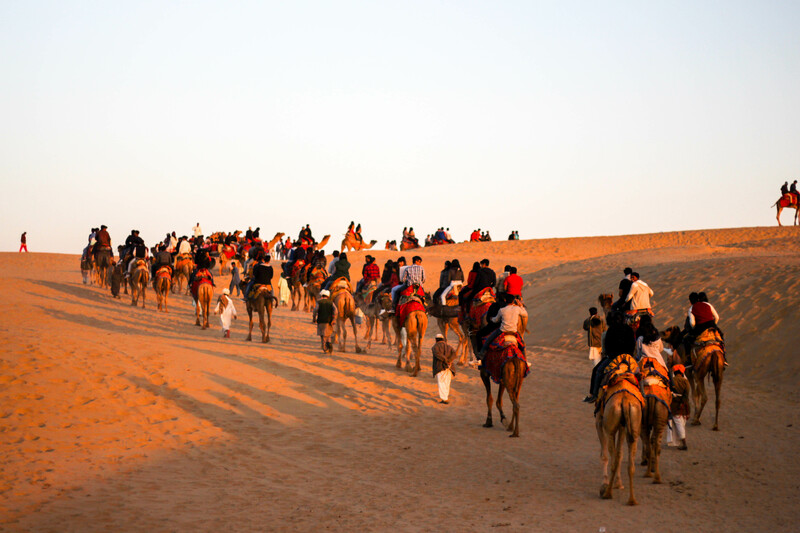 The swing of the camel-ride, the exotic desert stretch, the folk-culture music, the gradual cooling of the desert breeze caressing my face, the language of the local folks, the sand-dunes, and the carefree lifestyle of the local people awakened the traveler in me. 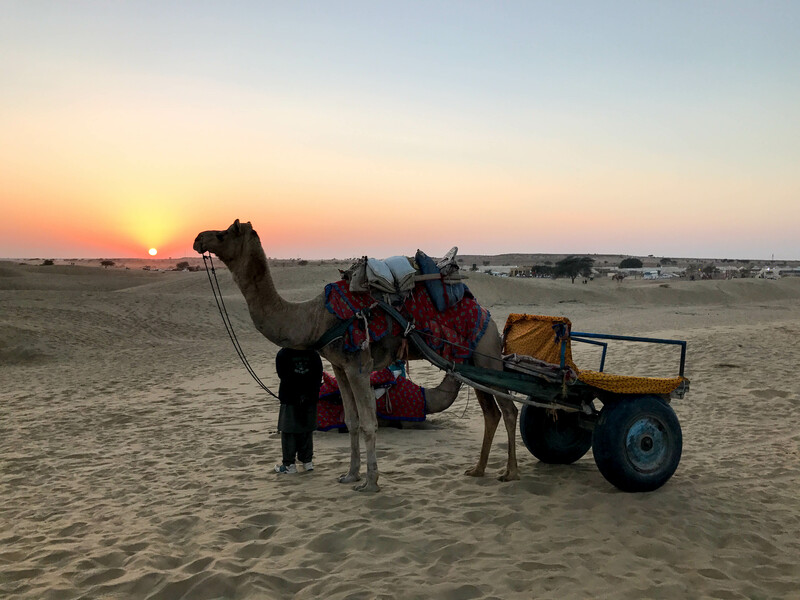 We experienced the aspects of traditional life of golden city with mythical and timeless beauty of the desert with the dune safari in Jaisalmer. 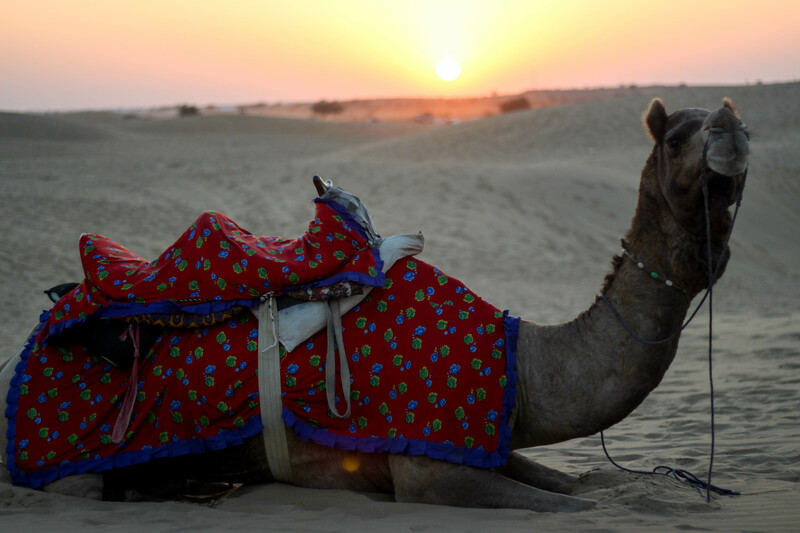 You miss a big chunk of the fun that can be experienced in Jaisalmer if you do not go for the thrilling desert safari. We proceeded to KK Camps and enjoyed a traditional welcome followed by the Rajasthani folk music and dance while enjoying evening tea and delicious snacks. We had Rajasthani buffet near the camp fire. Ended the day by singing, dancing and stargazing near the Bonfire. 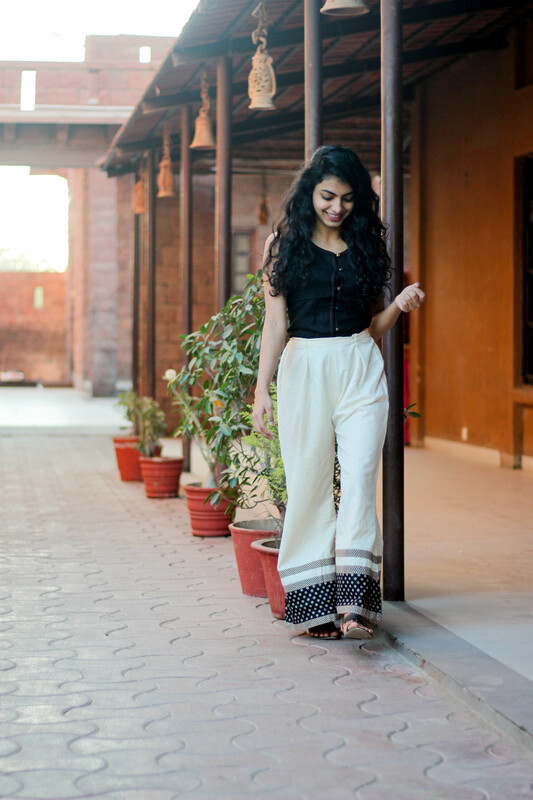 Awaited the next day of exploring Jaisalmer.